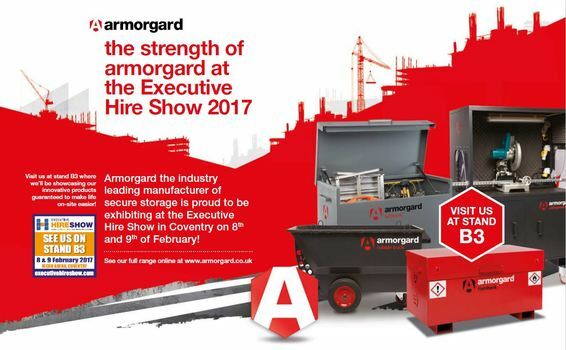 Armorgard will be exhibiting at the Executive Hire Show on the 8th and 9th February at the Ricoh Arena in Coventry and will be positioned on stand B3 where we look forward to welcoming our customers. We will be showcasing our innovative products guaranteed to make life on-site safer and more secure! We look forward to seeing you with a chance to win some prizes off the stand! Our 2017 Strategy Launch held at No Mans Fort in The Solent. Global construction trends in 2017!